Voters will chose between two candidates for mayor and four candidates for two open trustee seats. Valley Stream Mayor Edwin A. Fare faces a challenger in his bid for a third term, and four candidates are vying for two at-large trustee seats in the March 19 election. Each position is a four-year term. The incumbents seeking another term are Fare, 56, and trustees Vincent Grasso, 46, and Dermond Thomas, 42. The three are running on the United Community Party line. Grasso, the executive director of the Nassau County Bridge Authority, is up for re-election a third time; Thomas, a corporate attorney, is also seeking a third re-election. Fare’s opponent for the mayor's seat is Anthony Bonelli, 56, a computer consultant and former employee of the NYPD pension fund, who in 2012 was awarded $1.25 million in a legal settlement in a whistleblower lawsuit, according to published reports. Bonelli is running on the Achieve Party line as are trustee candidates Cristobal Stewart, 50, an assistant dean at the Pratt Institute in Brooklyn and Jed Kaplowitz, 57, a software developer. Of the challengers, only Stewart has held public office before, serving nine years as a school board member in the village, he said. Bonelli said Fare and the incumbent trustees are spending taxpayers’ money recklessly, pointing to the town’s credit recently being lowered to junk-bond status and a lack of reserve funds. Fare said the money has been well spent, and over his term the village infrastructure has been shored up with costly moves, including relocating a courthouse downtown. Fare said the village bought the historic building on Rockaway Avenue for $800,000 and spent $3 million to renovate it. About 50 employees work out of the courthouse, he said. The Justice Court used to be at Village Hall, a space Fare said he hopes to convert into a cultural arts center. 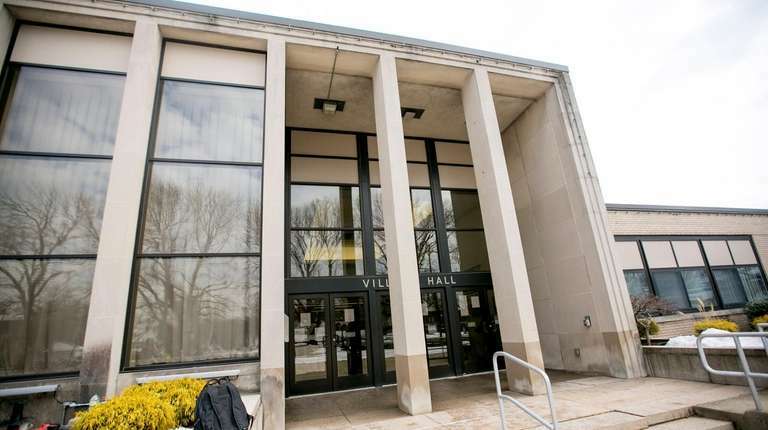 Earlier this year, Valley Stream’s bond rating was reduced to junk bond status after an analysis by Moody’s Investors Service found the village with a mounting deficit. The village had $11 million in reserves when Fare took office eight years ago. Fare said projects such as moving the courthouse and expanding a waste transfer facility, were all necessary. Bonelli said he wants to sell the courthouse, cut down on overtime and reduce part-time employees to decrease property taxes. He also said he’s not going to accept the mayor’s $40,000 salary until the village bond rating is upgraded. Bonelli added he’d like to livestream village board meetings and set up emails for residents providing agendas for upcoming meetings. Stewart cited the top issue as the village’s finances being “out of control." “Valley Stream residents don’t feel like they have a say in their future," Stewart said. "That’s not right. We can do better." Kaplowitz said an empty reserve fund leaves village residents in peril. “What’s going to happen if the economy tanks in the next year or two? 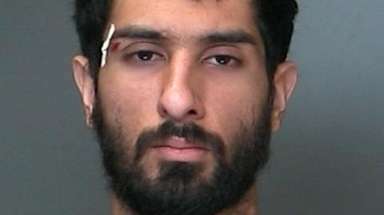 We will be in serious trouble," he said. But Thomas said residents tell him Fare and the trustees are doing a good job. Antonio Planas joined Newsday in 2018 and covers the Town of Islip. An award-winning reporter and Michigan State University alumnus, he has worked at the Boston Herald and Las Vegas Review-Journal.